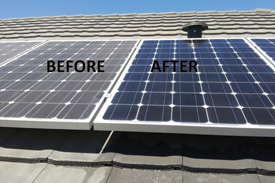 Click the ribbon for more details! 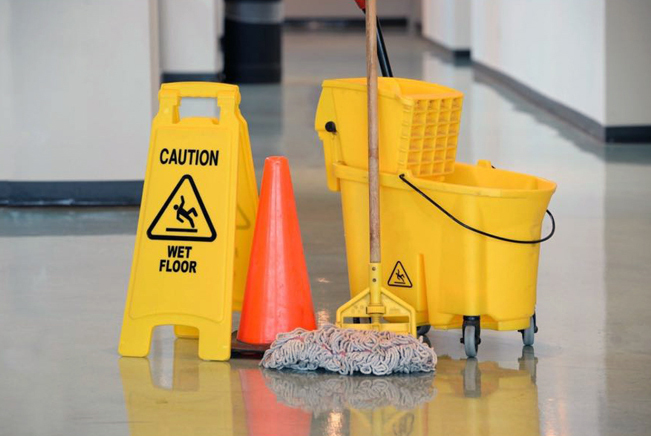 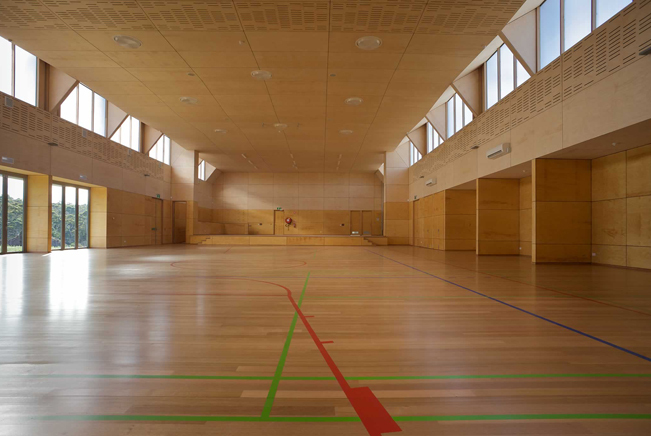 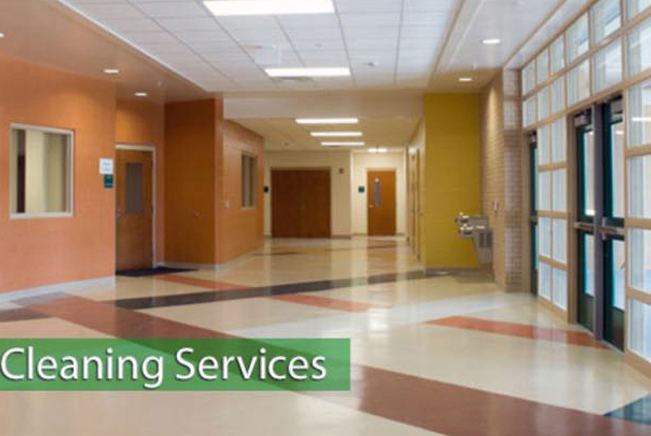 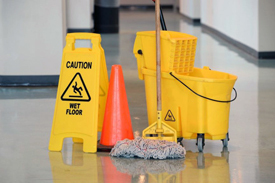 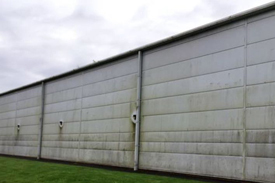 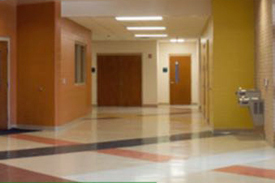 Our gallery contains a sample of our many undertaken cleaning services. 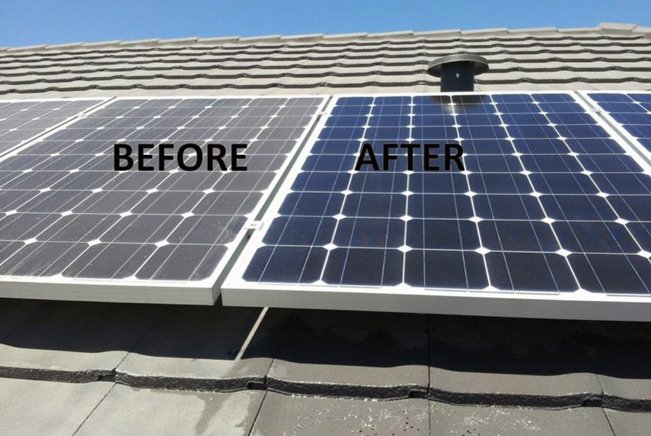 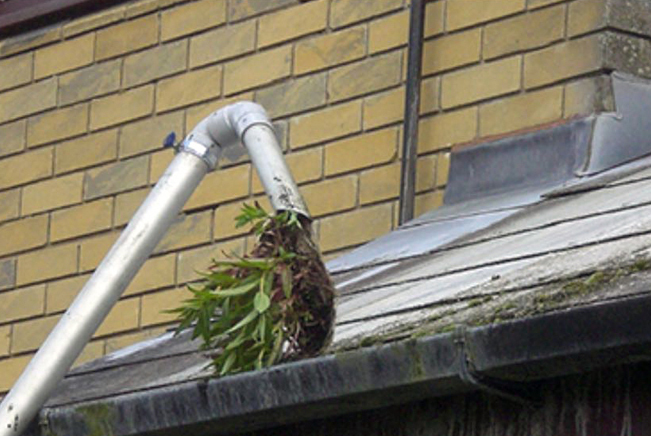 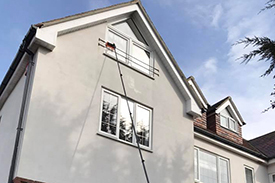 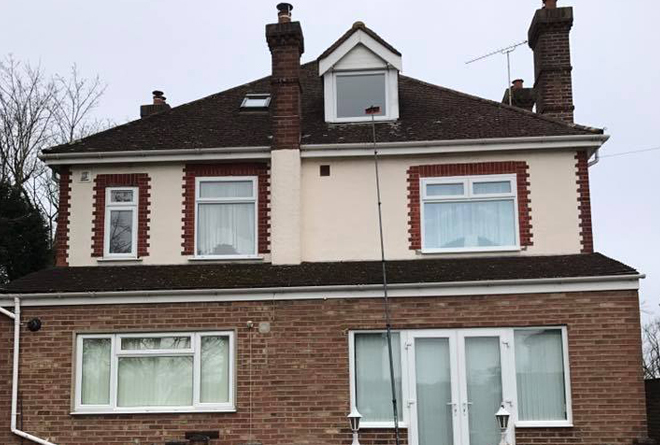 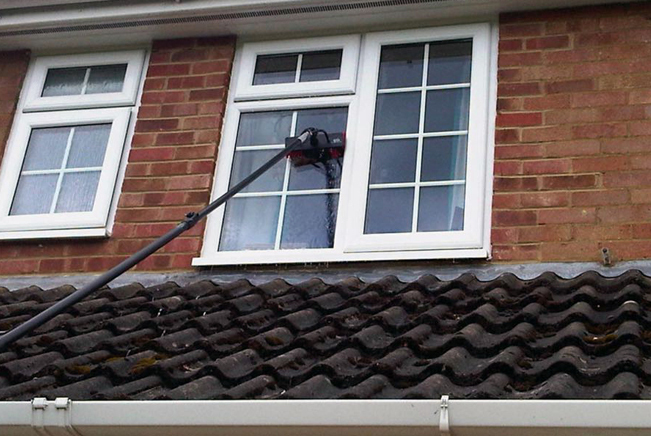 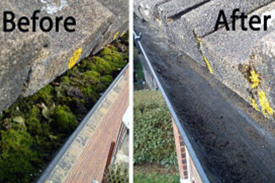 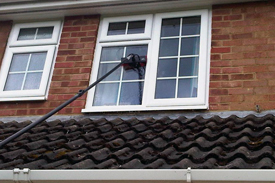 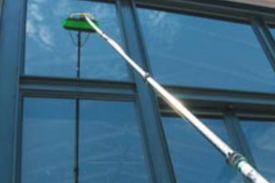 Our window cleaning services use purified water, supplied by us, which is fed through an water-fed pole. 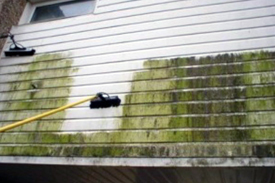 Surfaces dry naturally, streak-free, as all water impurities and minerals are filtered out prior to washing. 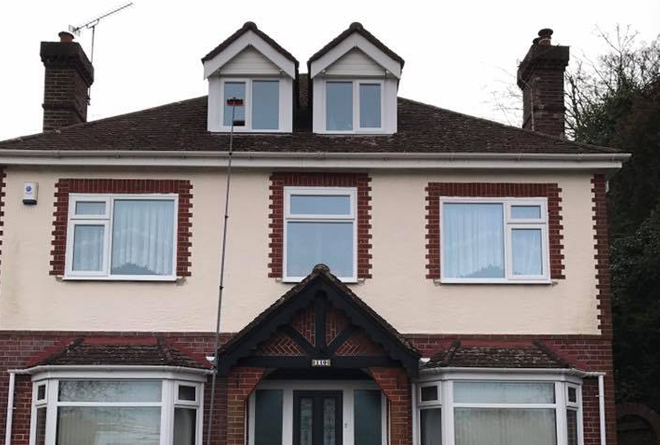 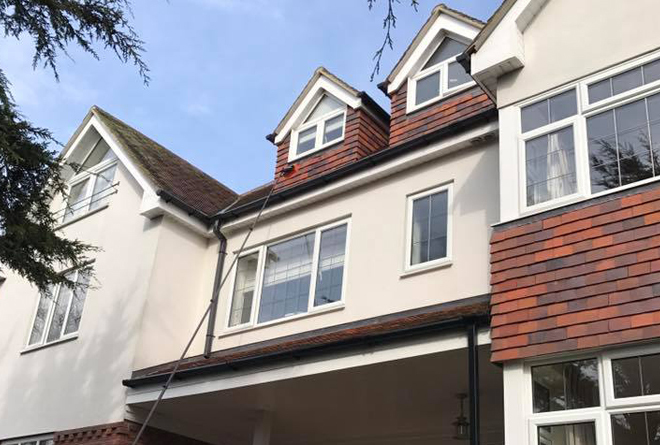 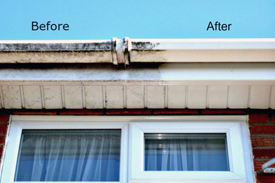 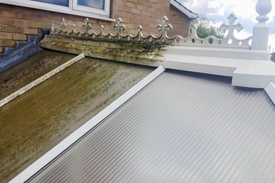 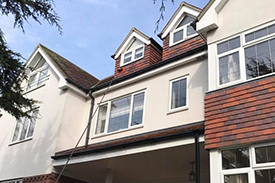 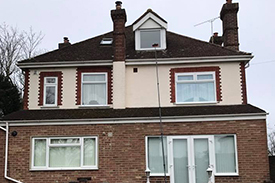 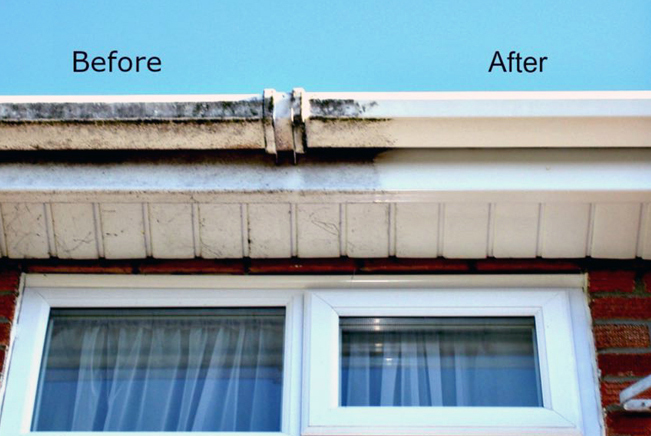 The technique is an effective method for eliminating stains and excessive dust built up from exterior windows and fascias. 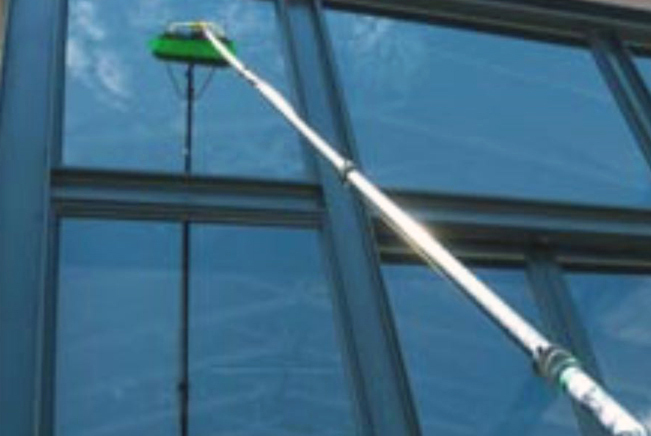 It is also recommended cleaning solution for hard to reach windows, located up to the fourth floor.